Let's face it: You don't always treat your body like a temple. That's OK! Those beers aren't going to drink themselves, and it's called a Netflix binge for a reason. But it's always good to have balance. Maybe you should join a gym, right? WRONG! So, so wrong. Instead of spending money on a gym membership, what you really need is a month-long fitness challenge -- something that tells you exactly what to do every single day, no equipment or gym required. That's exactly what we've got for you. 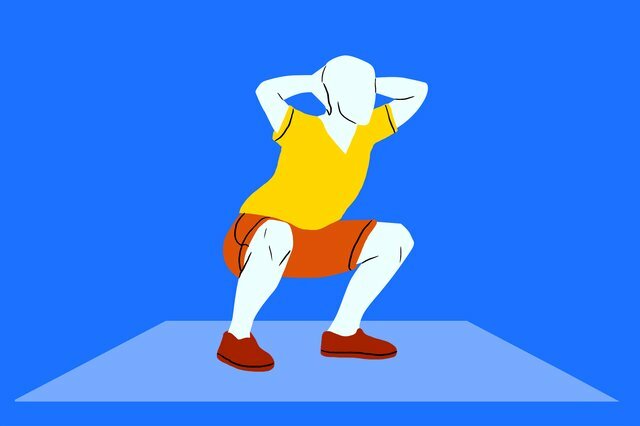 The Gym-Free Fitness Challenge consists of 30 equipment-free workouts (plus an initial assessment) designed to hit all the strength, cardio, and flexibility guidelines suggested by the American College of Sports Medicine. And it's totally free. You'll do one workout a day to help develop a consistent habit, with most workouts lasting no more than 30 to 45 minutes. 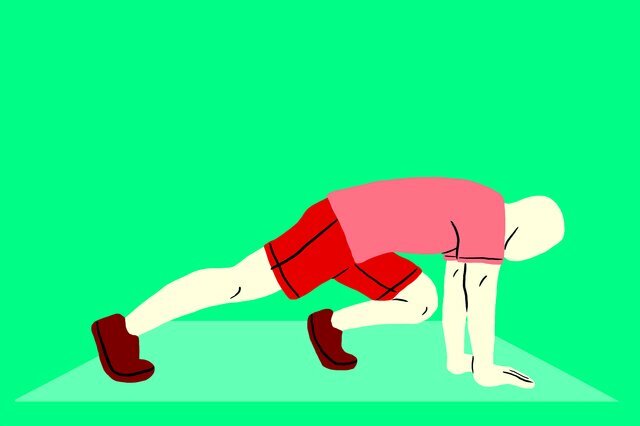 You'll get each day's workout delivered to your inbox, with illustrations and videos to help you along. Not much! Just a basic timer, comfortable clothes, plus an interval timer app if you don't want to keep track of intervals on a basic timer (Interval Timer and Seconds are good iOS options, while Tabata HIIT Timer and Seconds will work for Android). 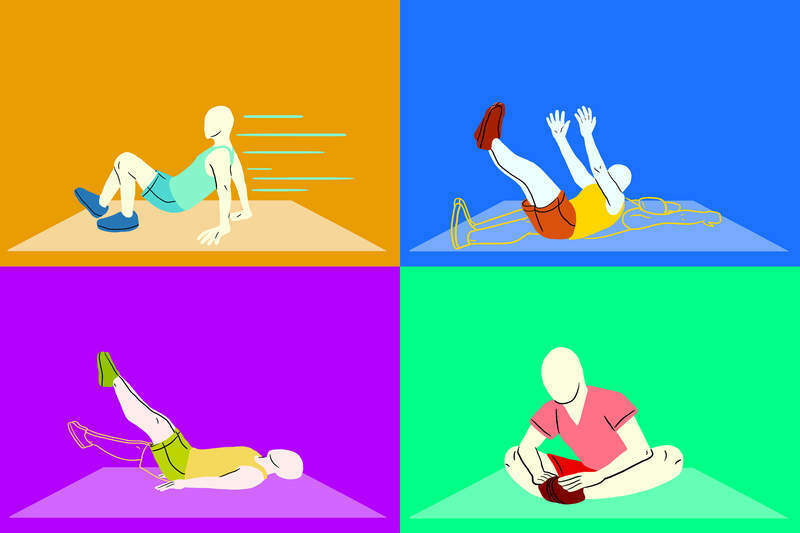 Tip: Each workout is illustrated, and you can click the links to see a video. You can slow the exercises down to make them easier, speed them up to make them harder, or add dumbbells for an even greater challenge. 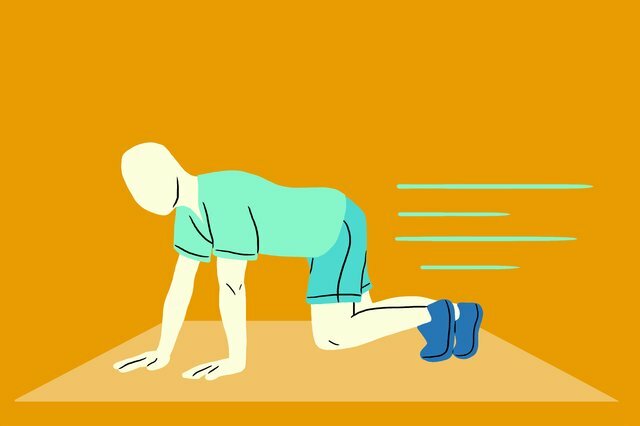 Even intense or difficult exercises, like burpees and push-ups, have modifications so they're accessible for most fitness levels. And if you decide you can't do a certain exercise for any reason, you can contact me directly on Twitter @girlsgonesporty for an alternative option. Really, you have nothing to lose by giving it a shot, and a whole lot to gain. The program is designed to condition you from head to toe, improving your strength and cardiovascular fitness while challenging your balance, coordination, and flexibility. You're a weak sack of flesh and bones, but soon enough you'll transform into the picture of health. Your formerly doughy muscles have morphed into the consistency of cool Silly Putty, but they're far from the hardness of rock. Keep working! Slowly but surely, you are becoming the epitome of hardness. Resist the urge to quit when you're so close to the finish line. Week 4 and Beyond: You Did It! You Really Did It! You're tantalizingly close to completing the transformation of your body into pure, sculpted marble, a modern David come to life. Just a few more days, and you're there.